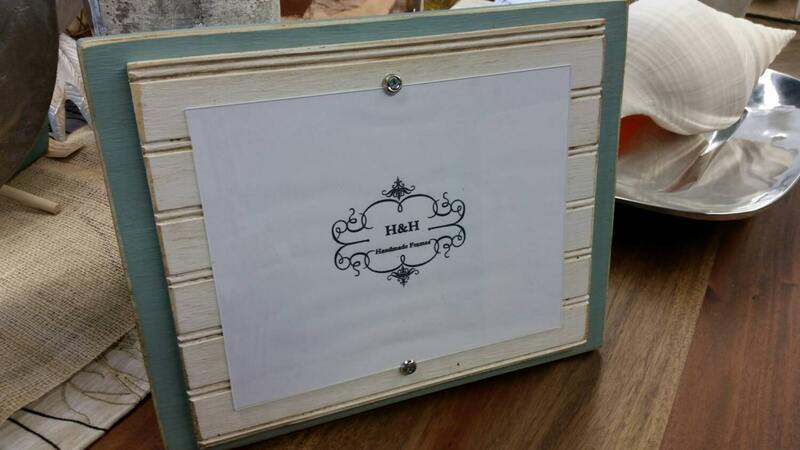 Handmade Picture Frame - to hold 8x10 photo. Duck Egg Blue aged finish with white beadboard wood mat. 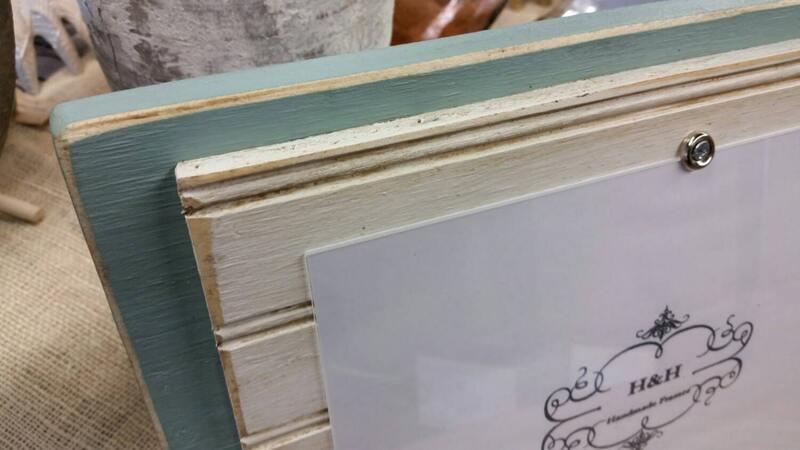 Listing is for the large wood beadboard frame. 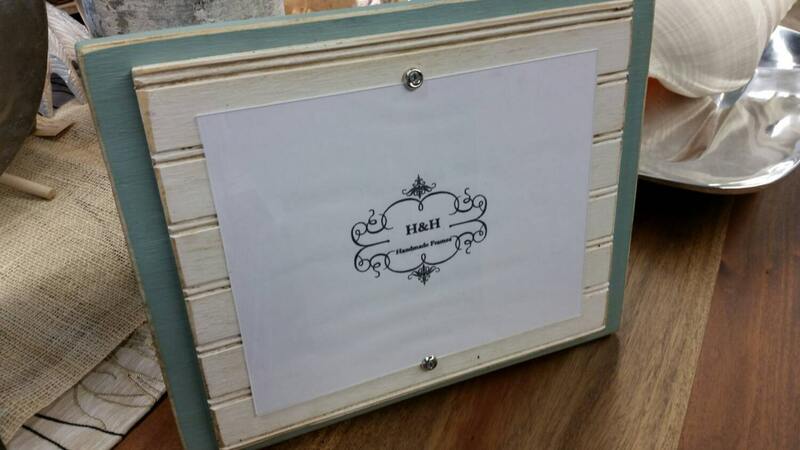 Outside frame dimensions 11 1/2"w x 14" h and holds a 8x10 picture with washer and screw. Can use vertical or horizontal we put two peg holes in the back to give you that option. 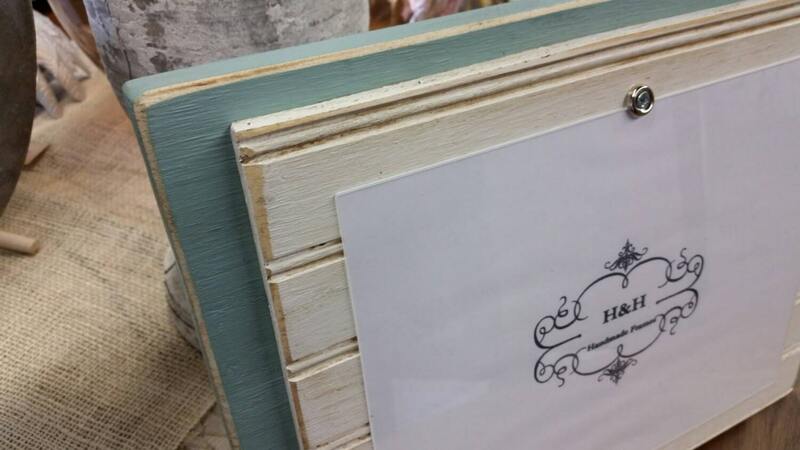 Finish color - Duck Egg Blue chalk paint with dark wax and sealer. With a white distressed beadboard wood mat. Your picture simply slides in place just loosen the screws. We have one in stock and ready to ship. Our acrylic picture holders are made in the United States of America. All orders are shipped in 3 - 5 days of payment. We can't wait for you to get your delivery.